No average woman wants to spend a small fortune on a dress that she will only wear once no matter how gorgeous it may be. But sometimes you have to. There's always at least one formal event/wedding of someone dear to you each year that you must attend...and naturally, buy a dress for or have someone make one for you. And that is precisely the reason why you should join this giveaway. 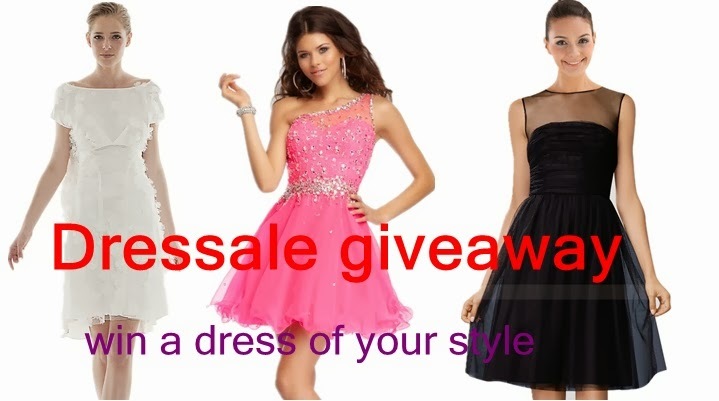 I'm giving away a $200 dress of your choice from Dressale! To join, just fill up the Rafflecopter form below. Good Luck!